Tomorrow is St. Nicholas Day! 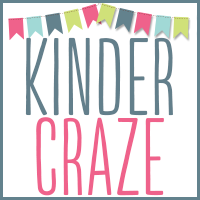 My classroom Christmas preparations are well underway and I have some great freebies and ideas to share with you. St. Nicholas always leaves treats in the shoes of children the night before St. Nicholas Day. Since my students don't keep shoes at school, we hang “stockings” in the hall. I made a quick trip to the nearby dollar store and picked up a selection of Christmas-themed socks at a great price. These are hanging in the hallway and waiting for St. Nicholas to surprise us with a sweet treat. 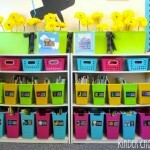 Each child selected a sock and labeled it with his/her name. The sticker labels allow me to use the same socks year after year. 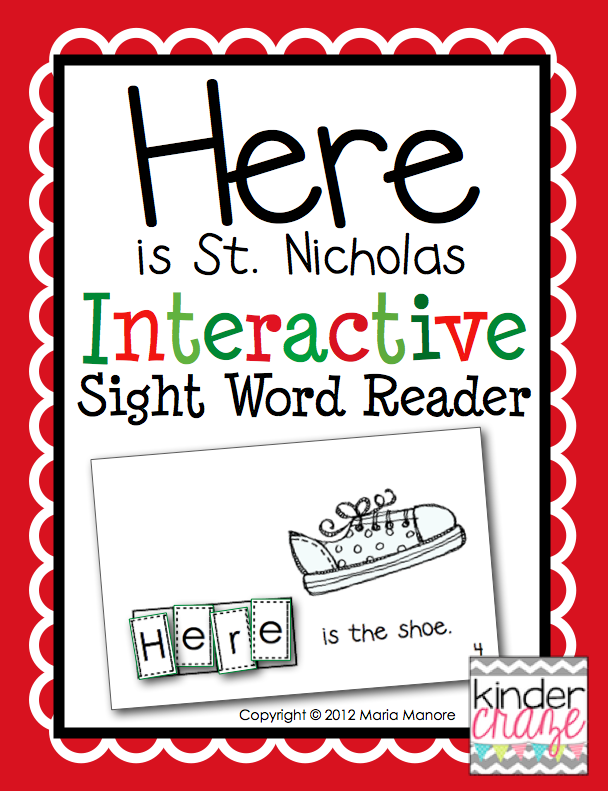 I also have a brand new Interactive Sight Word Reader to share with you. 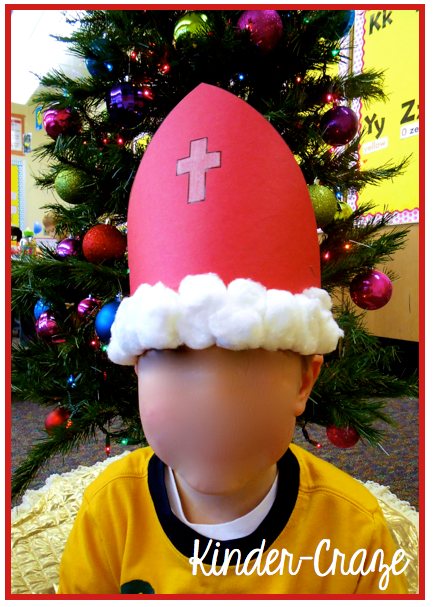 This one is titled Here is St. Nicholas and it is FREE to download on Teachers Pay Teachers. Like all of my other Interactive Readers, this is an emergent reader with a predictable sentence (“Here is ____”) displayed on each page. 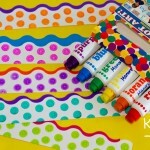 Students will cut out the included letters to spell “here”, unscramble the letters, and glue them onto each page of the book. 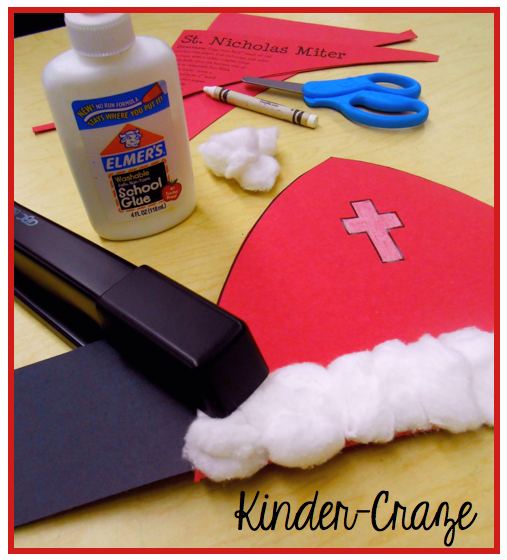 I also created a free Craftivity so your students can create miter hats to wear on St. Nicholas day as they celebrate this beloved Saint. This is a simple hat to assemble, but the finished product is fabulous. 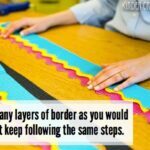 To begin, you'll need a few basic supplies: red and black construction paper, scissors, a white crayon, liquid glue, and cotton balls. 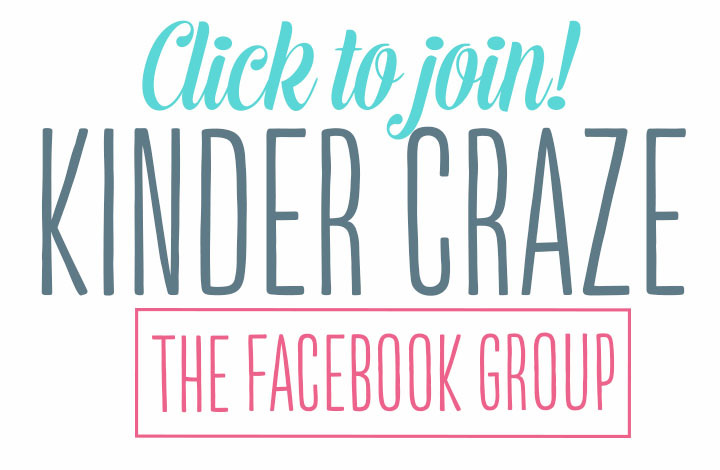 Copy the miter onto 9×12″ sheets of construction paper. Have students cut the hat out and color the cross white. 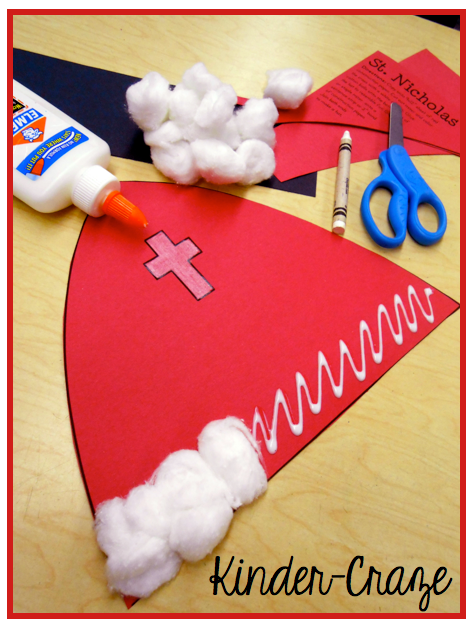 Children can then add white glue to the bottom edge of the hat and glue cotton balls onto it to resemble the white fur trim of Santa's hat. 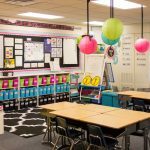 Once the miter is complete, attach a 3×18″ band of black construction paper to the bottom of the hat and wrap around each student's head to achieve a good fit. One of my students shows off a completed hat. So simple, but so wonderful! 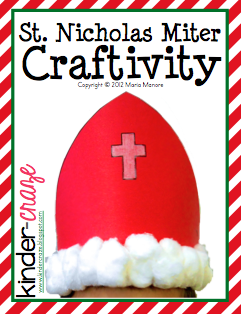 This St. Nicholas Miter Craftivity is also free to download on Teachers Pay Teachers! Have a joyful and blessed St. Nicholas Day! 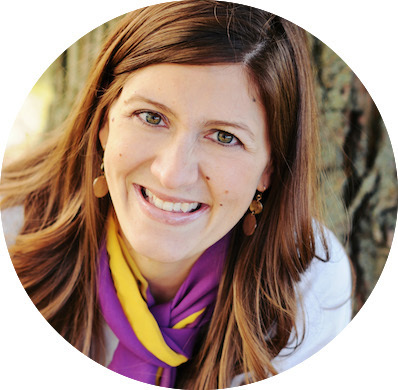 Love it – thank you! It would be great for St. Patrick’s Day, another bishop! thanks so much! 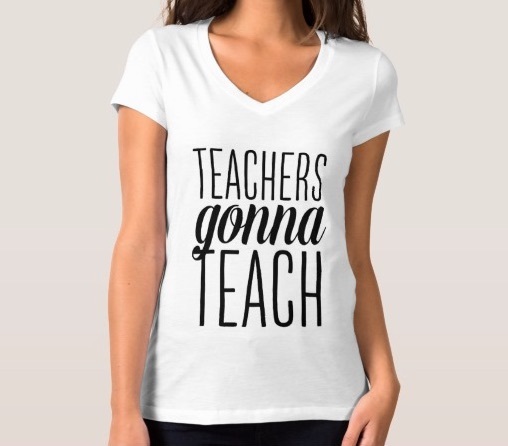 I teach in a Catholic school too!! Isn’t it wonderful?! Thank you so much! 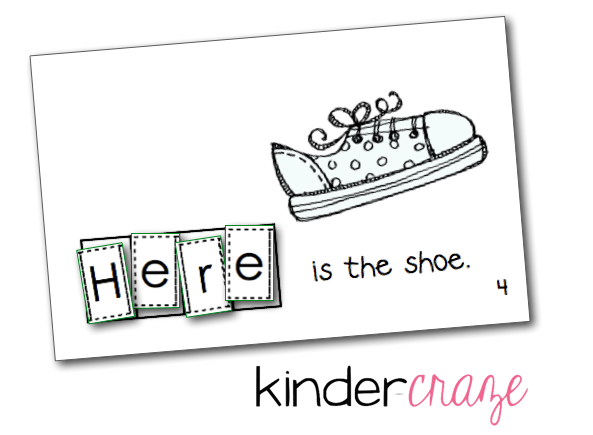 We also make little shoes. 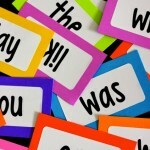 I have the kiddos make them the day before and leave them on their nametags. Then…”St. Nicholas” fills them overnight! I love all the things you do! 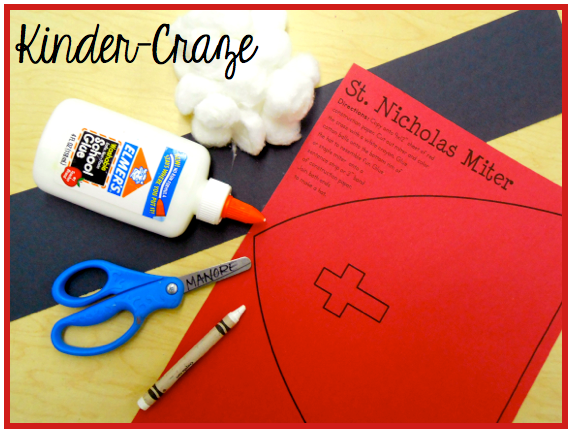 We just did the” here” book and made the miter today in honor of St. Nicholas. 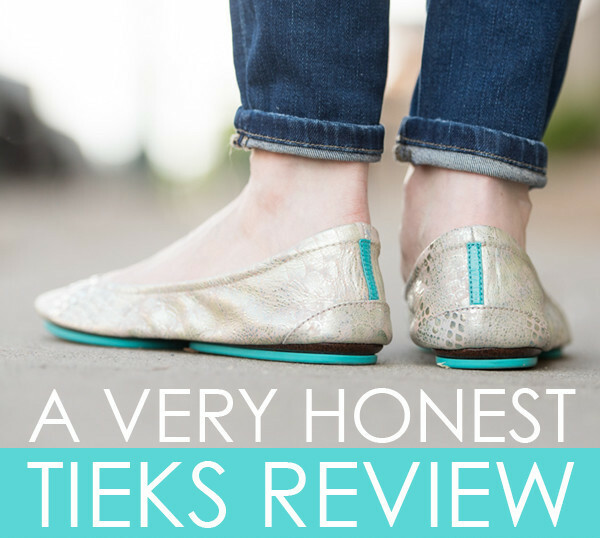 And we colored shoes and glued them on a bag so that St.Nicholas could leave them a treat! 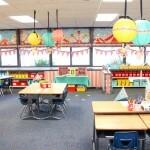 My kids loved everything! Thanks so much!